The compact easy modular perching stool is stylish yet comfortable and can be used in any room around the home. 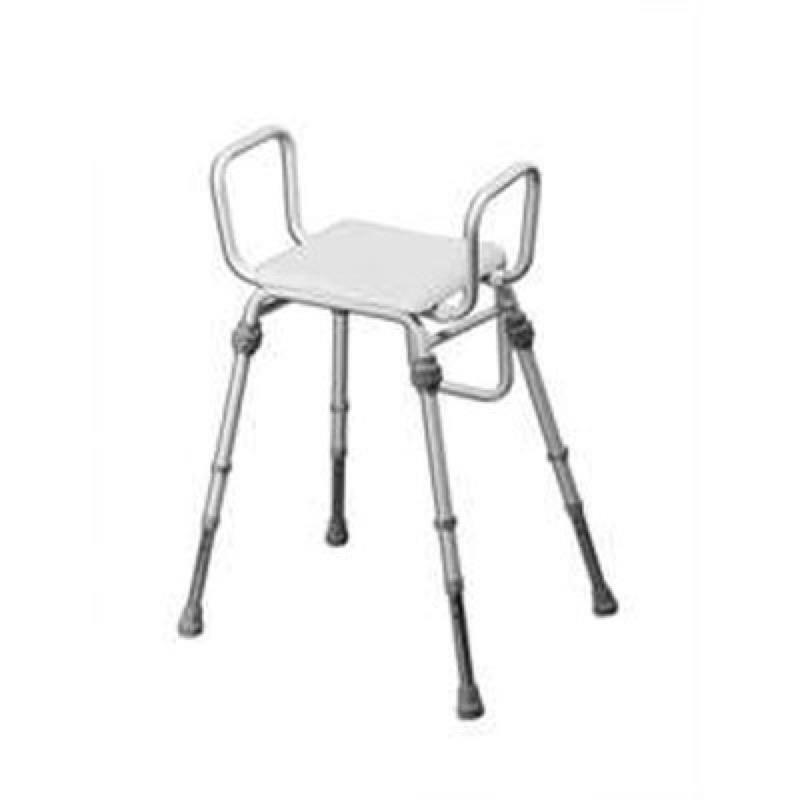 Option of the perching stool with arms only or arms and back rest. 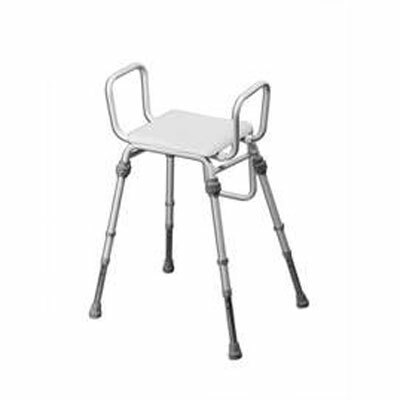 The perching stool has a white vinyl seat and non slip ferrule feet are fitted as standard.